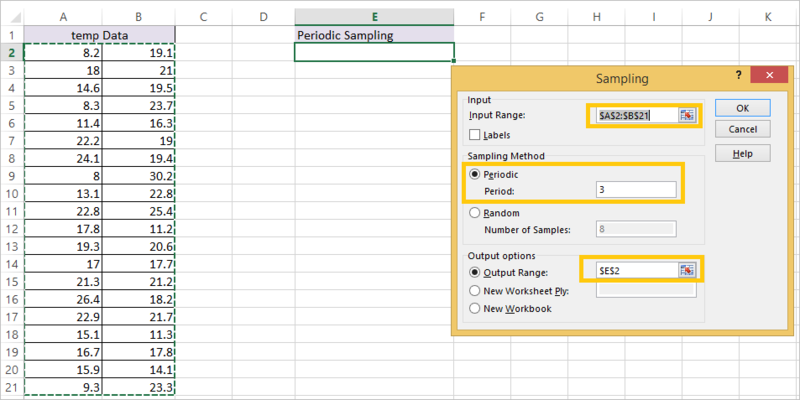 In this tutorial we will learn how to create sampling in Excel. 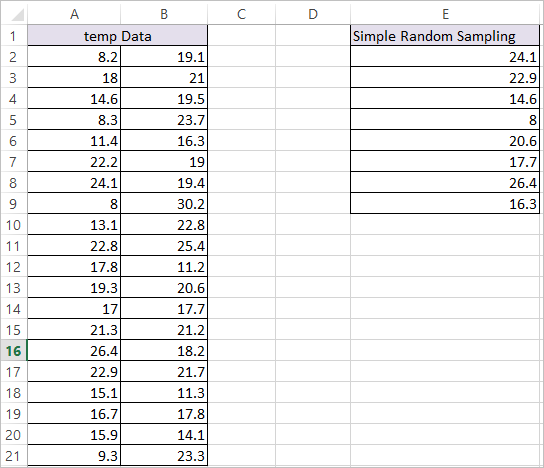 We will explain how to create a simple random sampling in excel and periodic sample in Excel. Selecting random number of data from the dataset with repetition. 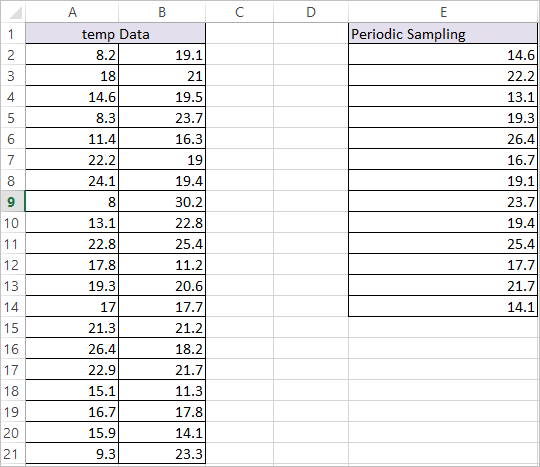 We will be using the below data to explain Simple random sampling in Excel and Periodic Sampling in Excel. 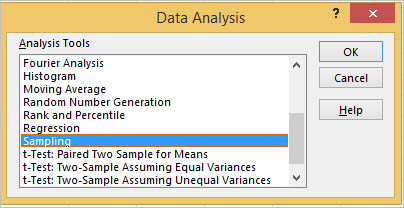 Step 3: Create Simple Random Sampling.